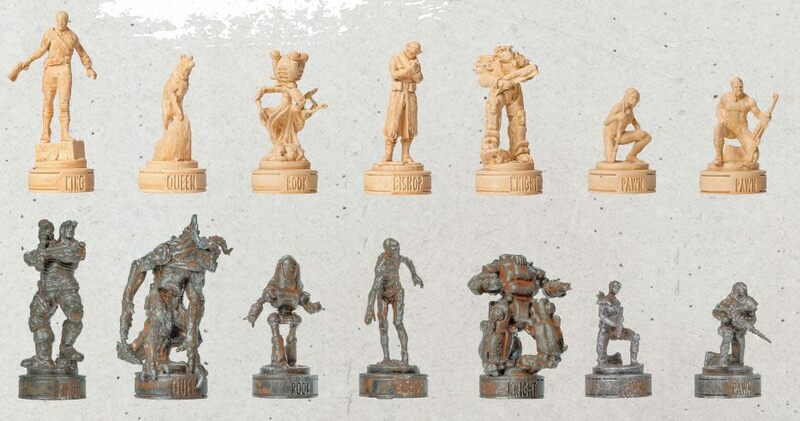 Challenge your friends to a game of chess with 32 highly detailed custom sculpted vinyl pieces. Each piece is approx. 3-6 cm tall. 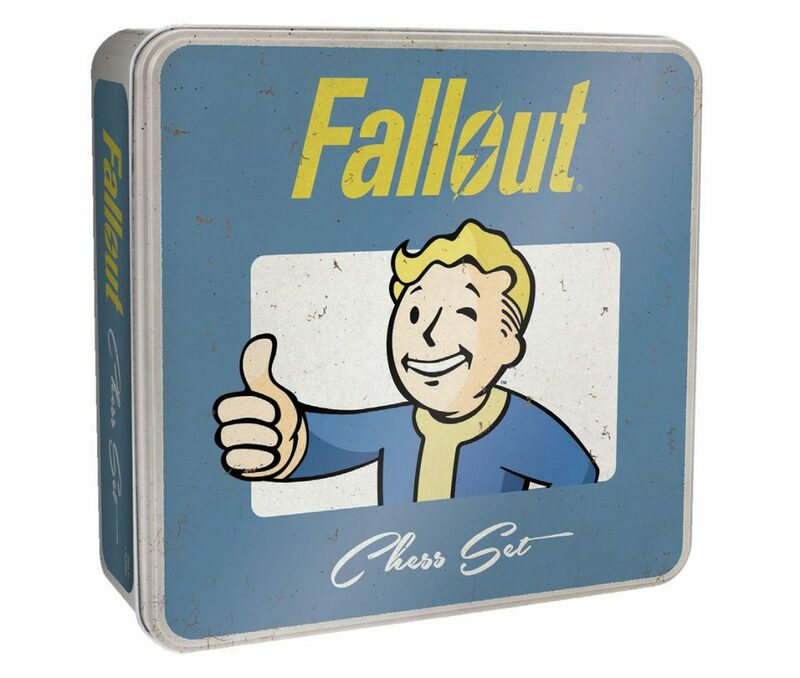 This Collectors chess set features a UV finished board and comes in a collector tin.